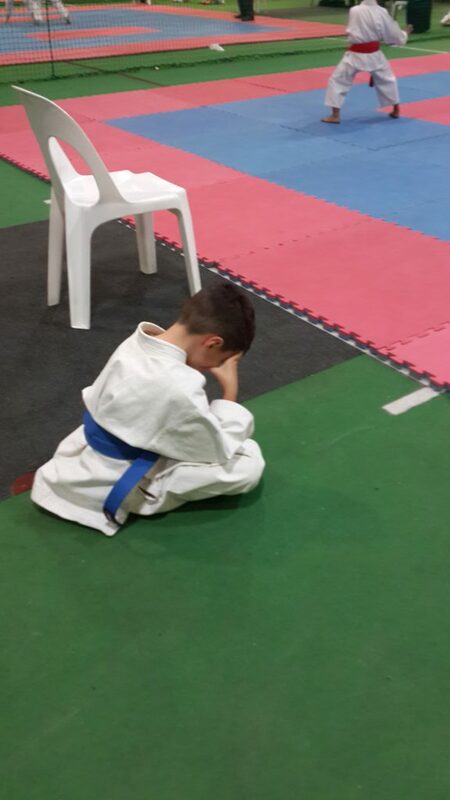 This weekend Solis Ortus karatekas represented the dojo all over Gauteng, attending the JKA Table Officiating Course, Dragon Warriors tournament and the Coloured belt seminar. Three of our Black belt students attended the JKA Table Officiating Course with Sensei Karyn. At first everybody attending was unfamiliar with each other and sat quietly. When the course started everybody listened attentively and had to determine in which category they see themselves (runner, scorekeeper, draws keeper). Then sensei Karyn had the draws keepers “audition” for their roles. The whole room was in stiches with the funny shenanigans and role plays various people embodied. After a whole lot of fun, each senior is happy with his or her respective position and cannot wait to give their time and effort back to JKA and be ready for the African Cup in September. 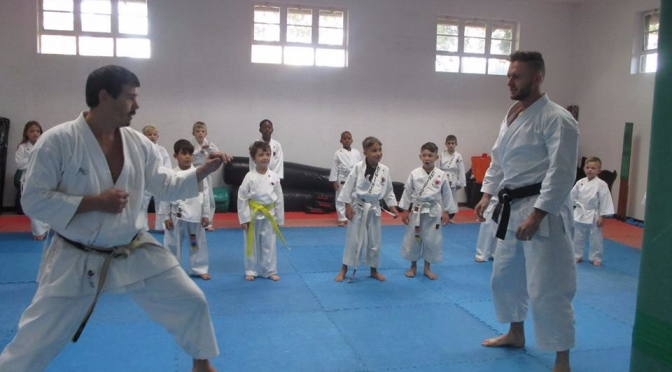 The Dragon Warriors tournament was hosted by Sensei Michelle Singh (4th Dan SKIF – Japan) at the Alberton Action Sport Centre. Some competed for the first time, others came to sharpen their skills, and some came to try out their higher katas for the first time. The day was long but full of excitement especially the Team events. It was with awe to watch one of our youngest (6 years old) performing Jion for the first time. Too cute for words. Solis Ortus did very well and everyone medalled. From 8 competitors we have received 16 medals; 8 gold, 5 silver and 3 bronze. A special thanks to Sensei Lilian, our coach, for all her help and especially keeping our karatekas intact and ready for every event. Sensei Eugene was also out of town and was invited by JKA to be an Instructor at the Coloured belt seminar, held at the Honbu Dojo, Wanderers Club, Johannesburg. SA JKA members from various dojos attended the seminar and trained together. 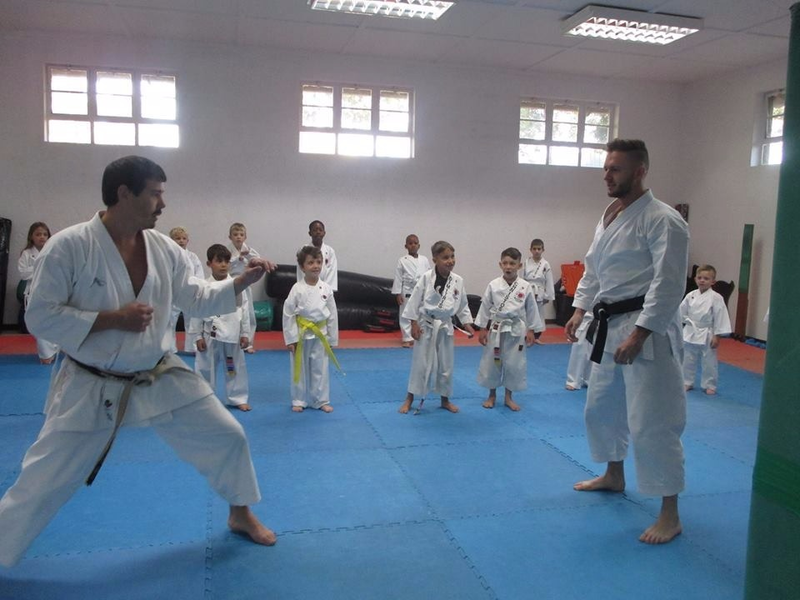 It was packed with tons of fun and a great deal of information to improve our karate. After a long successful day, Solis Ortus once again can celebrate victoriously and Sensei Eugene is immensely proud of everyone. 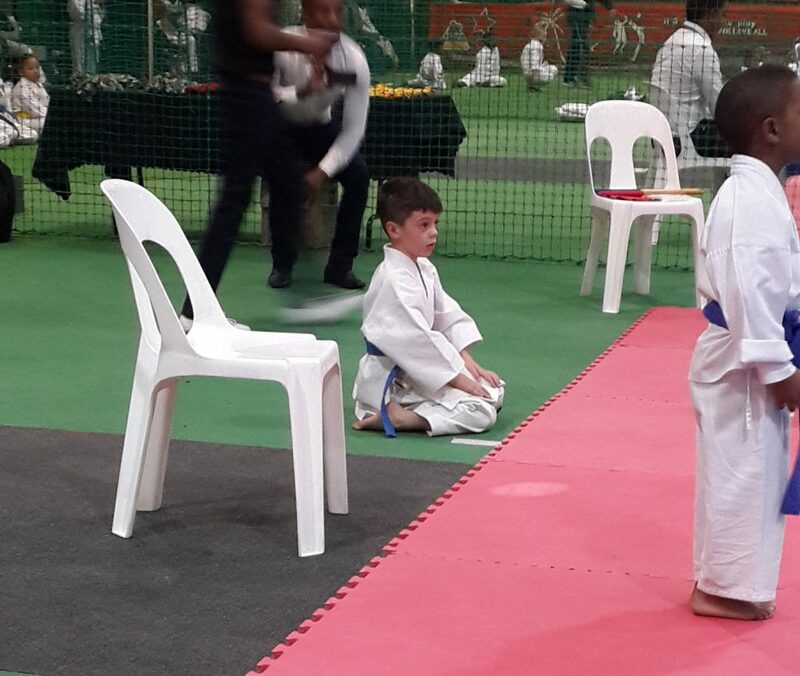 It is remarkable to see how our karate kids grow and develop in their karate journey not only in the dojo, but in a competitive way as well. It is also with pride to acknowledge our seniors for being involved with SA JKA courses and seminars to improve themselves and to be an asset to Solis Ortus and SA JKA. Thank you to sensei Eugene who is always there to share his knowledge with the youth and help them to become great karatekas one day. WELL DONE SOLIS ORTUS!!! 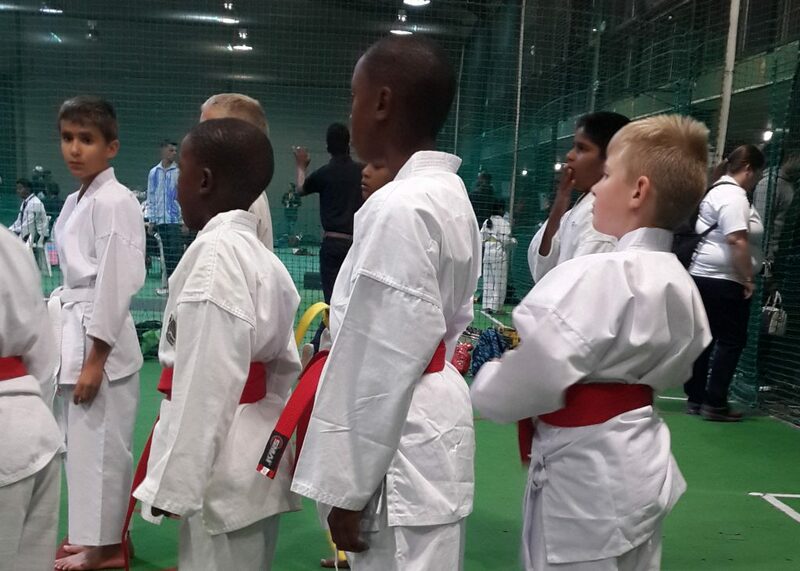 This year is the year to celebrate our successes to excel into a professional yet BEST KARATE CLUB IN GAUTENG.